The Midnight Freemasons: Men Who Shouldn't Become Masons . 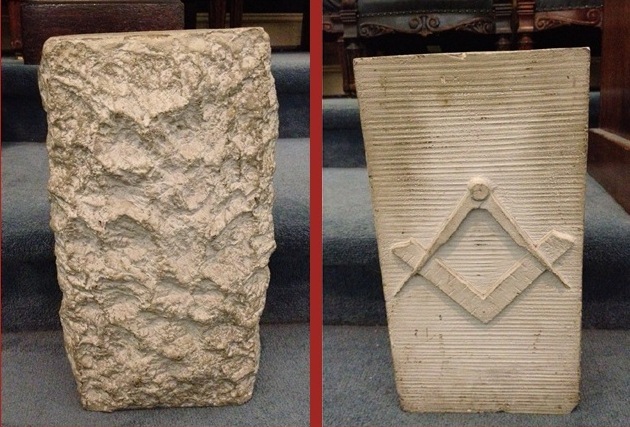 . .
For the last several years, I've written a lot on the topic of Freemasonry and some of the many wonderful things Masonry does--and the kind of difference it can make in men that join our fraternity. But I realized recently that it's not for everyone, and I thought I'd take a moment to point out the kinds of men that really won't gain much from Freemasonry. If you are perfect the way you are, there's very little for you to gain from Freemasonry. If your social skills are flawless, and your character impeccable there is little need to go through the formality of joining the lodge (unless it would be to be an example to others). It would very soon become a frustration to you spending all your time teaching others to speak as well as you do, serve the community, mentor the youth, and raise money for charitable causes like you do. Freemasonry isn't looking for perfect men, we're looking for men who strive to be like you. If you believe that all the wonders of life, and the miracle of human consciousness is nothing more than a random fluke of nature, then a Masonic Lodge is no place for you. If you believe that anyone that believes in God is an uneducated idiot, and the only real purpose in life is to be born, to reproduce, and then to die, then continue to live your life as if it has no real meaning. Let the Freemasons waste what little time they have on Earth trying to improve themselves and help those around them make their corner of the world a little better. Let them believe their contributions on Earth mean something. They'll regret working their lives away doing things that matter, instead of squandering their life on selfish pleasures like you are so wisely doing. You work hard for your paycheck, and you're not about to waste it giving your money, or your time away. That's what your taxes should be paying for. Let the homeless, and the children with birth defects, the orphans, and the underprivileged youth look to the government for help. Or maybe a lot of those deadbeats should get jobs--maybe more would if there weren't so many hand-outs. Spend your money on yourself--you deserve it. You earned that paycheck. Enjoy it! You're not a joiner. You're not some sheep to be lead. You're a thinker. A free will. You're not going to be tied down to some antiquated code of conduct. Morals, ethics, virtues, and values are things of the past. Being a man of character is old school. Nobody thinks that's important anymore. We live in a world where you can't trust anybody--what purpose does it serve to waste time on being a man of upright character in a world without values? There are better ways to spend your time than building your character--like building your bank account perhaps. You have no interest in knowing people different than yourself. It's a waste of time. There is nothing to be learned from men from different cultures, different age groups, different walks of life. Many of the men in your local lodge are men far below your station in life--there is nothing to be gained from associating with them. You certainly wouldn't invite them to your home. What would the neighbors think? You advance by meeting men at your own level or above. You are correct in thinking you are better off joining the country club rather than the Masonic Lodge. So if you're one of these types, you are correct--there is very little that Freemasonry has to offer you. In fact, Freemasonry doesn't really want you to join. You aren't suitable material with which to build, because you can't see your own flaws. We're looking for a few good men. Men who want to learn from each other, and improve themselves. Men who take pride in being honest and upright in their dealings with mankind. Men who believe that life has a meaning, and that our resources, however abundant or limited, can be used to do great good. And we believe that all men are equal and have value. Does that sound like you? 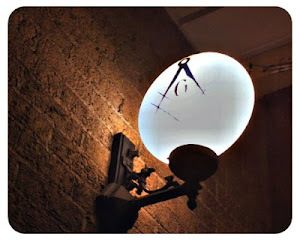 Hey Todd, landed on a couple of your blogs when looking for info about Freemasonry - excellent stuff! I actually wanted to ask, would you be interested in having a chat about promoting your writing on a social media site called Blurtit.com that I’m launching? We’re a Q&A platform – and I’m really keen to get some talented bloggers involved in our community before we roll out to the rest of the world. If you’re interested, please email me at kass@blurtit.com and I’ll send you an invite code to have a snoop around the site!